At Grace Point Fellowship we believe that living your life on mission and joining God in the everyday work of bringing restoration to a broken world begins with our neighbors. For us, that means serving those in need in our church and community, investing in our city, and developing strategic partnerships with local organizations that work to demonstrate God’s grace to those hurting most. We call this loving local. It also means participating in local events, supporting local businesses, and engaging in your local community, which we call, living local. If you’re interested in learning more about how you can live local and love local, check out a few of the places where we partner listed below and watch for upcoming opportunities to get involved! 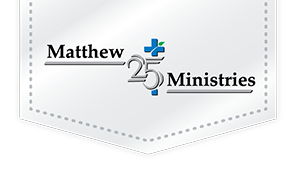 The mission of Matthew 25: Ministries is to fulfill Matthew 25:34-40 of the New Testament by providing nutritional food to the hungry, clean water to the thirsty, clothing to the naked, affordable shelter to the homeless, medical care to the ill, and humanitarian supplies to those in need. The mission of Target Dayton Ministries is to be a church for the poor and homeless; to express God’s love to the poor through ministries of compassion and to lead them into a life-changing personal relationship with Jesus Christ. Hope House Mission is a faith-based ministry, serving homeless men, women, and children in Butler, Warren, and surrounding counties in Southwest Ohio. Much more than an emergency shelter, Hope House Mission provides comprehensive programs and services designed to promote long-term, sustainable life transformation. Children are often among those who suffer the most from circumstances outside of their control. 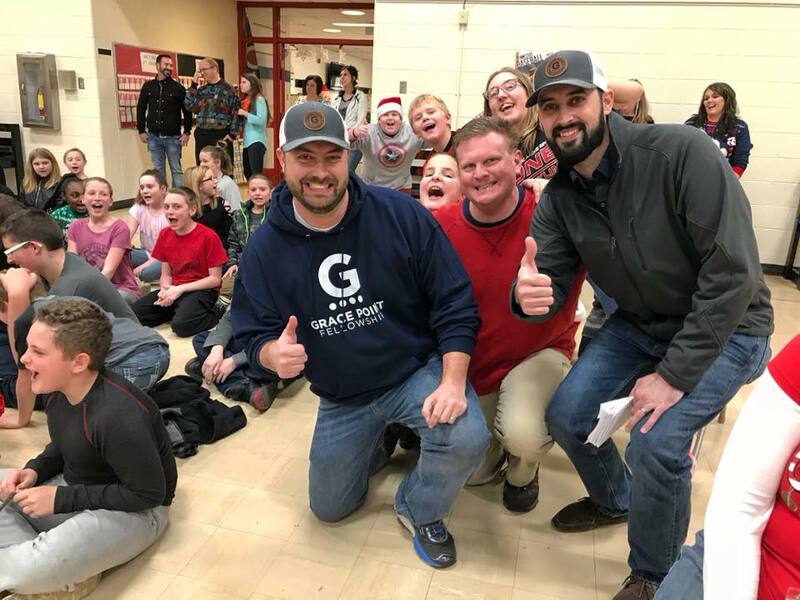 By partnering with public schools in Franklin, we are able to help provide for students in need by working with those who are most aware of how we can make the greatest impact! In 2017, we were able to provide Franklin Schools with over 500 backpacks filled with school supplies and other items for schools to distribute to students in need! Are you looking for a safe place to find help and healing? 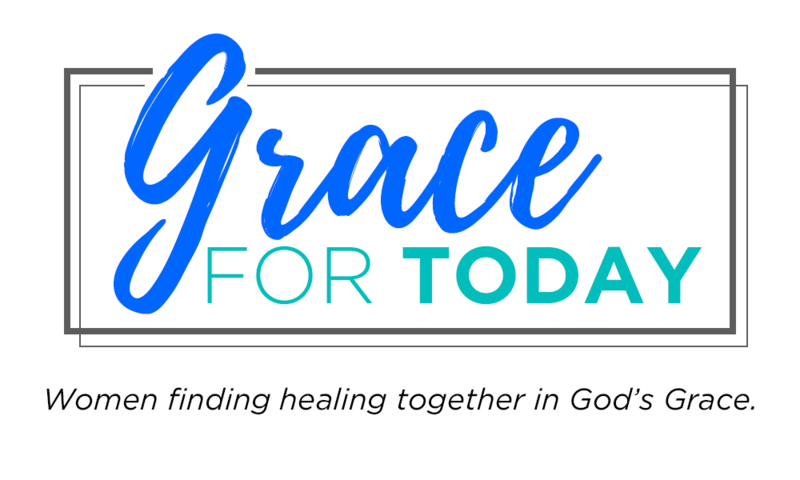 Grace For Today is a women’s support group led by a team of ladies from Grace Point Fellowship who share a common journey of healing from the past. Our goal is to continue to grow and heal together by helping and supporting one another today. Join us each week as we look to God’s grace to discover help for the challenges of today and hope for a peaceful tomorrow! At each weekly meeting, we walk through issues rooted in our pasts and work together to find help and encouragement together to live our lives in freedom today. We use biblical truth without “preaching”, but instead seek to share how God has and is working in us today, remembering the past as points on our life-map that tell us how far we have come and giving us hope for a tomorrow that will be beyond anything we could hope or imagine. If you are interested in being a part of this group or know someone who may benefit from connecting with other women who have experienced similar situations in their life, feel free to contact Linda Bilunka at 937.368.8469 for more information.